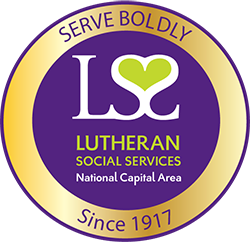 "I support LSS as strongly as I can because this ministry brings Lutherans and other people together to show God's love in practical, powerful ways." Bishop Graham most recently served as pastor of Hope Lutheran Church in College Park, Maryland. 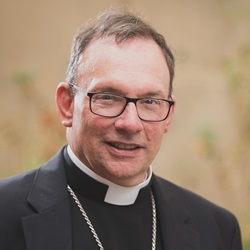 Additionally, he has been Assistant Pastor of Trinity Lutheran Church in Hagerstown, Maryland; and Associate Pastor of St. Martin’s Lutheran Church, Annapolis, Maryland.